Nick Hendrix, a 2012 Judge K.K. Legett Fellow at the Washington Legal Foundation and a student at Texas Tech School of Law. The “learned intermediary rule” holds that drug manufacturers have no duty to provide safety warnings directly to consumers so long as the manufacturer provides adequate warnings to a learned intermediary, in most cases a treating physician. 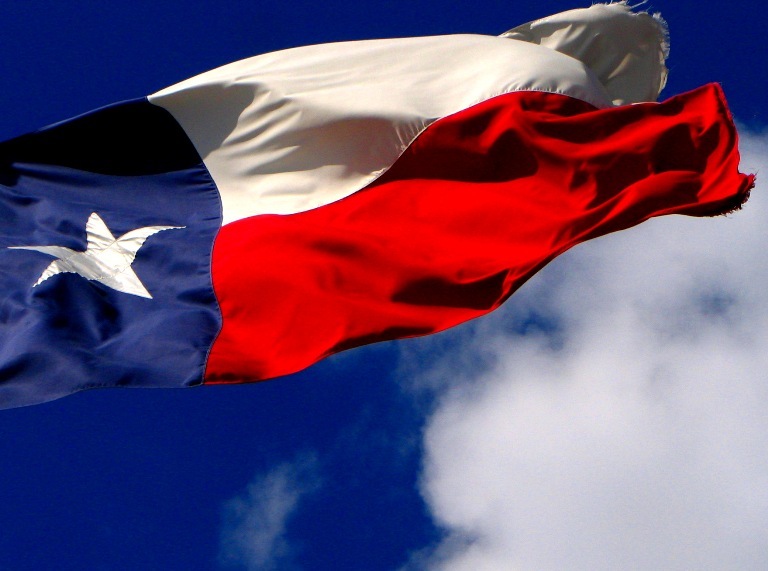 Earlier this week, the Supreme Court of Texas followed the majority of states by refusing to recognize an exception to the “learned intermediary rule” in cases of direct to consumer advertising. In Centocor, Inc. v. Hamilton, the court took the position that the rule should not be abrogated simply because the manufacturer engages in advertising to the consumer. The case arose when Hamilton sued Centocor for complications caused by Centocor’s drug Remicade. Centocor had properly informed the treating physician of the rare side-effects of Remicade and the doctor, the learned intermediary, then informed Hamilton of the risks. The only advertising that reached Hamilton was an informational video the physician showed to Hamilton. Hamilton won, and the appellate court upheld, a judgment against Centocor for failure to warn on the grounds that the “learned intermediary rule” did not apply due to the direct-to-consumer advertising. In reversing the appellate court, the Supreme Court of Texas took the position urged by WLF in its brief—that the “learned intermediary rule” serves important functions and preserves the patient-doctor relationship. The Supreme Court of Texas indicated that the rule does not absolve manufacturers of all liability, but rather limits their liability to cases in which they fail to adequately inform doctors of the risks of their products. The court further noted that the exception created by the appellate court would render the rule useless since nearly all manufacturers engage in some form of advertising likely to be seen by consumers. Additionally the court recognized that prescription drugs are only available through a physician, and physicians are in the best position to properly inform their patients of the risks associated with medication.